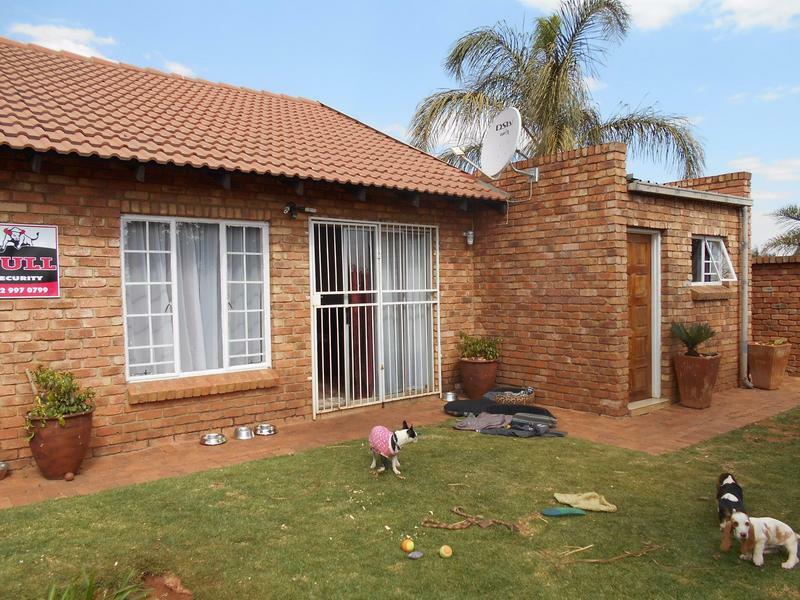 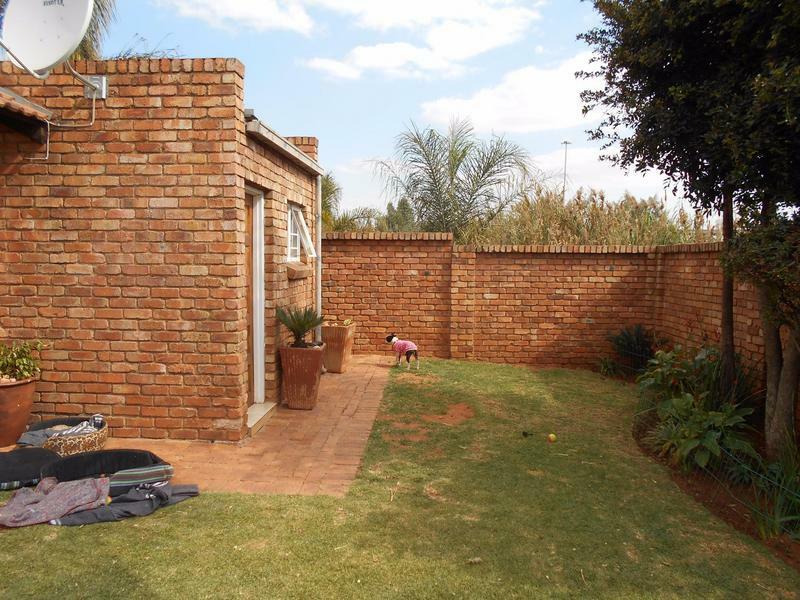 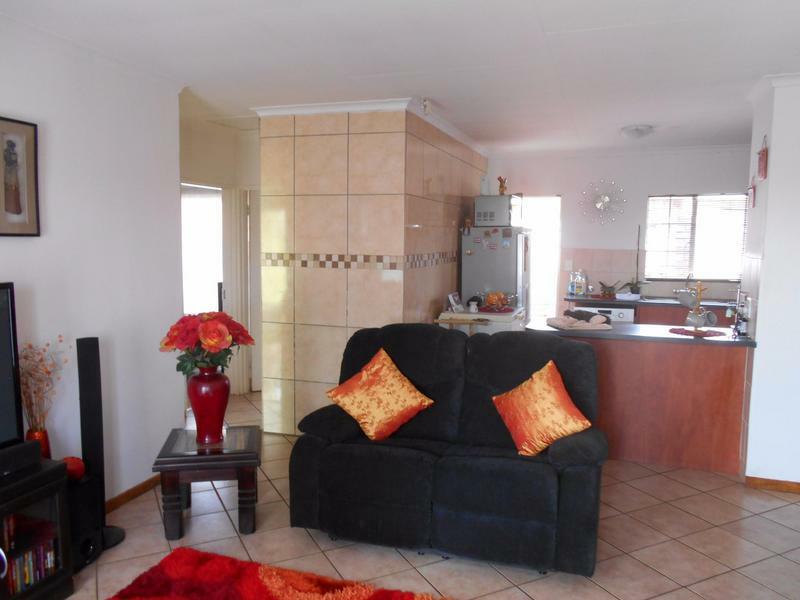 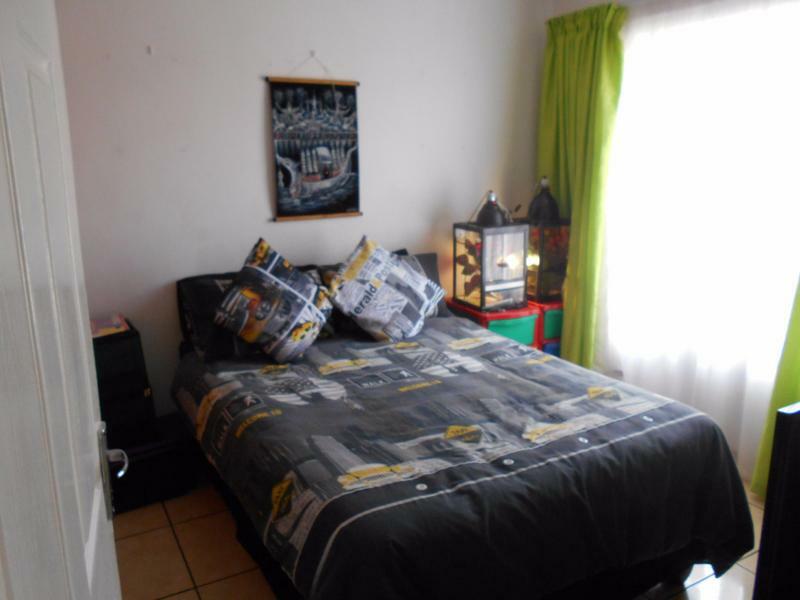 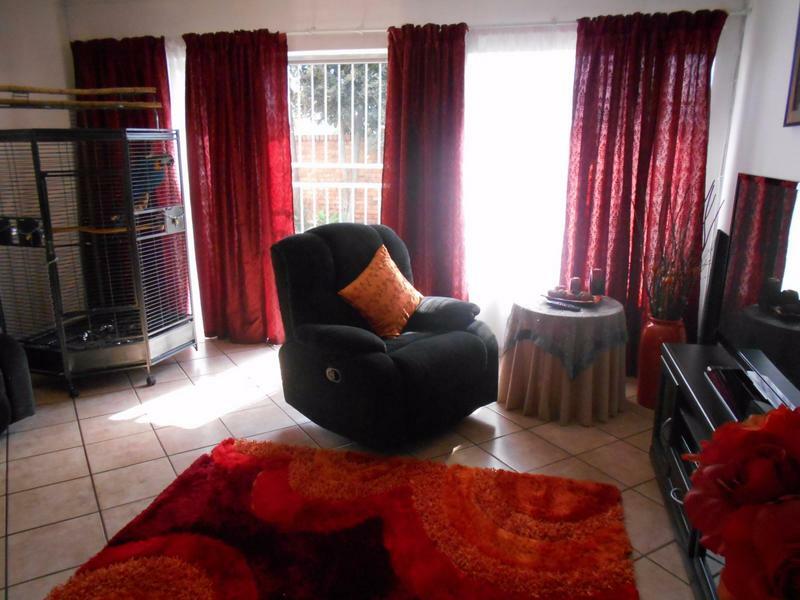 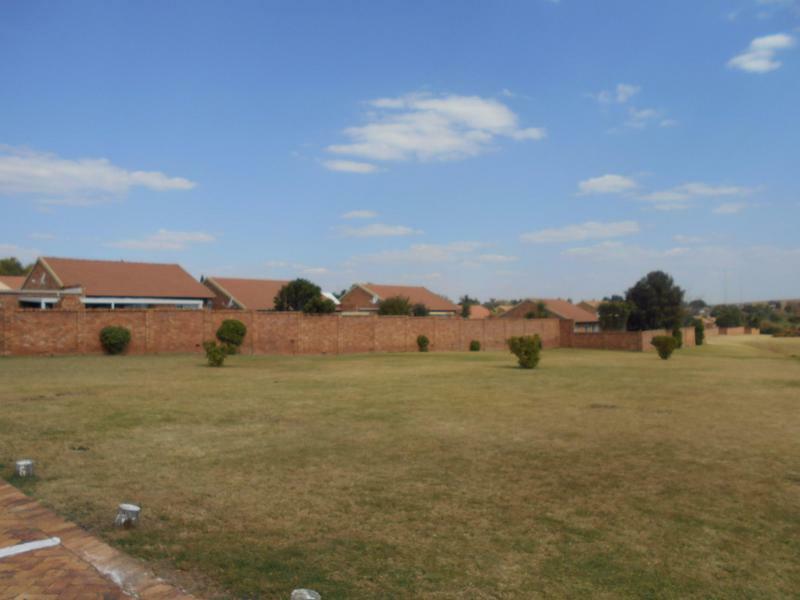 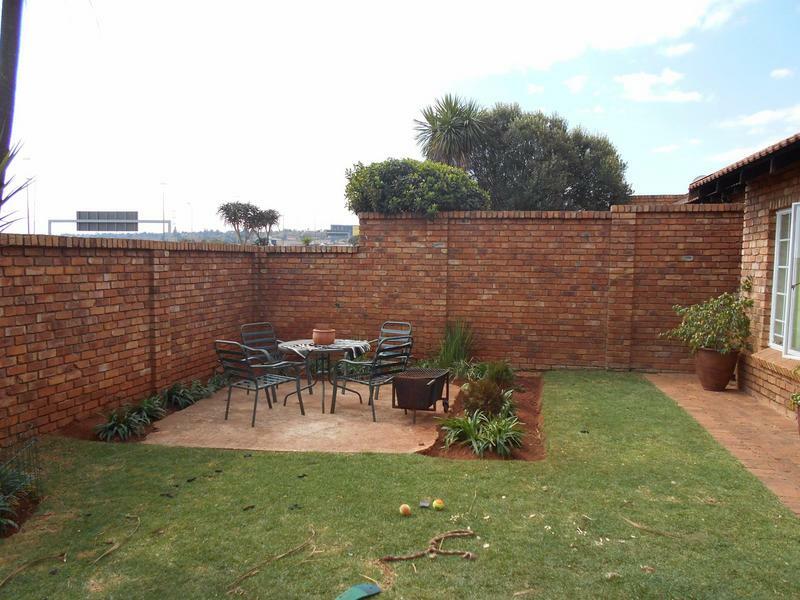 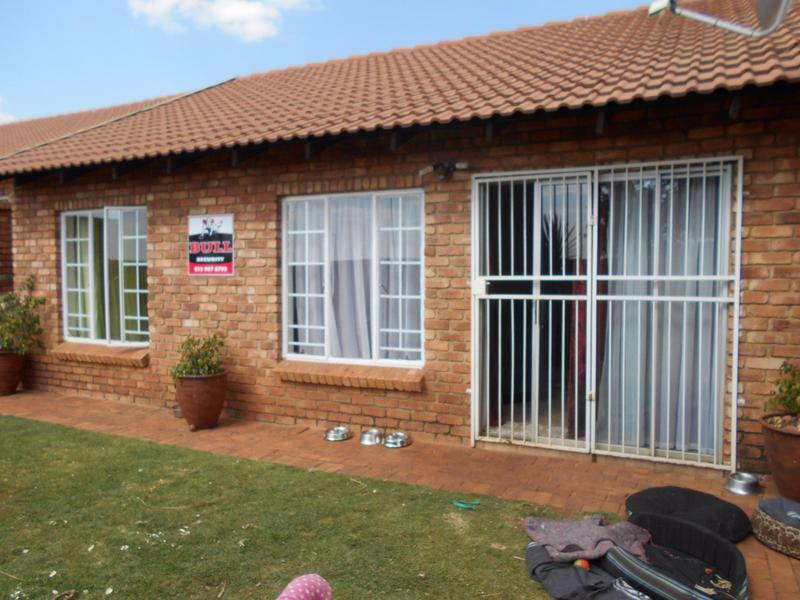 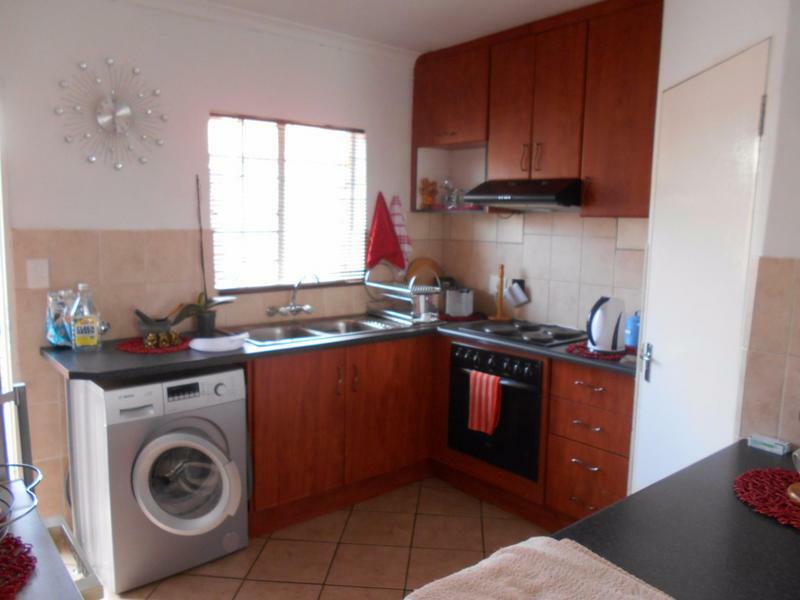 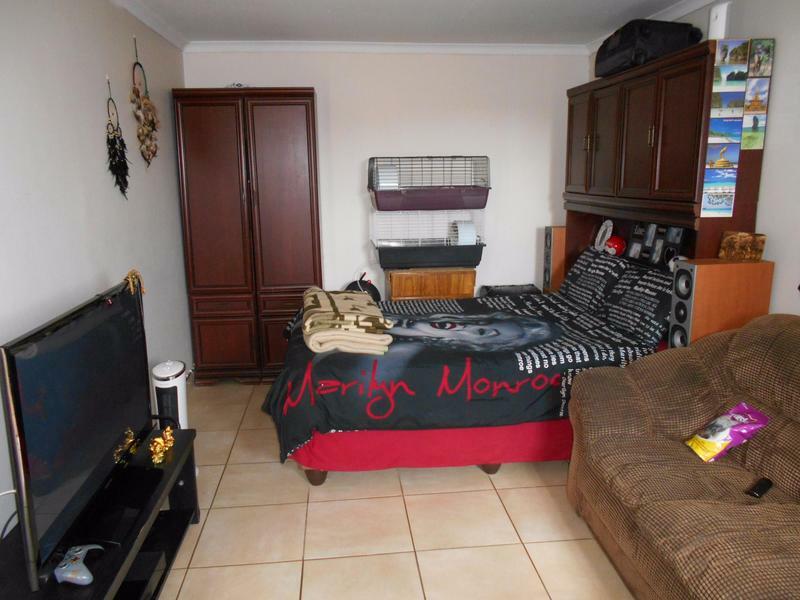 This excellent free standing simplex offers 2 or 3 bedrooms and is located within meters of the R21 as well as the N1. 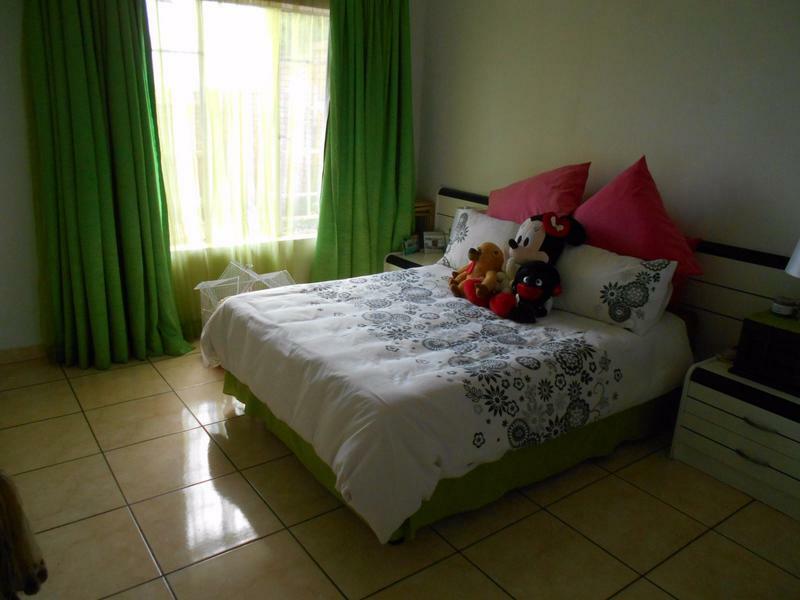 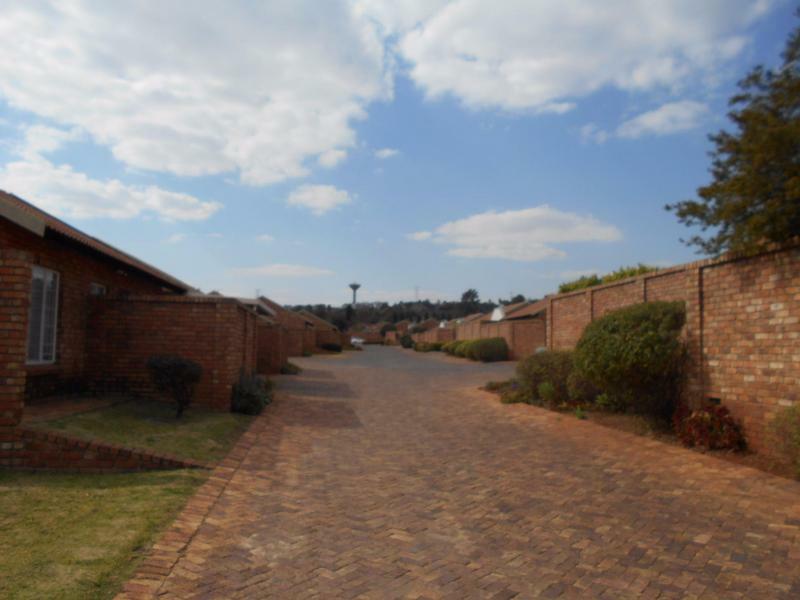 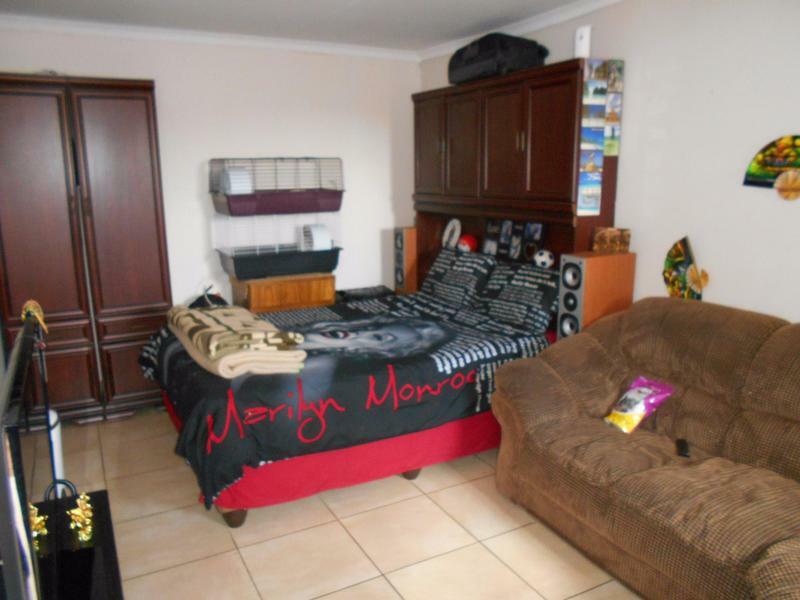 It is also close to the airport and Johannesburg. 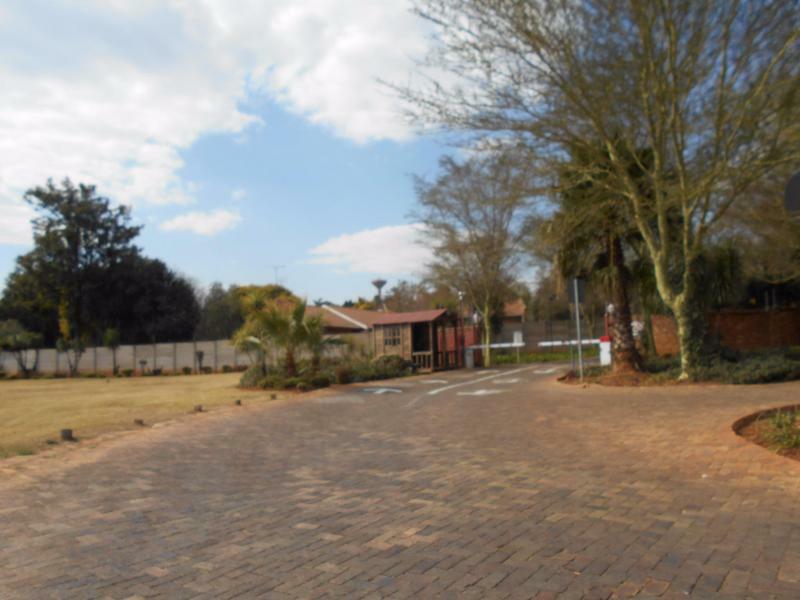 The complex is very safe and secure with patrolling guards. 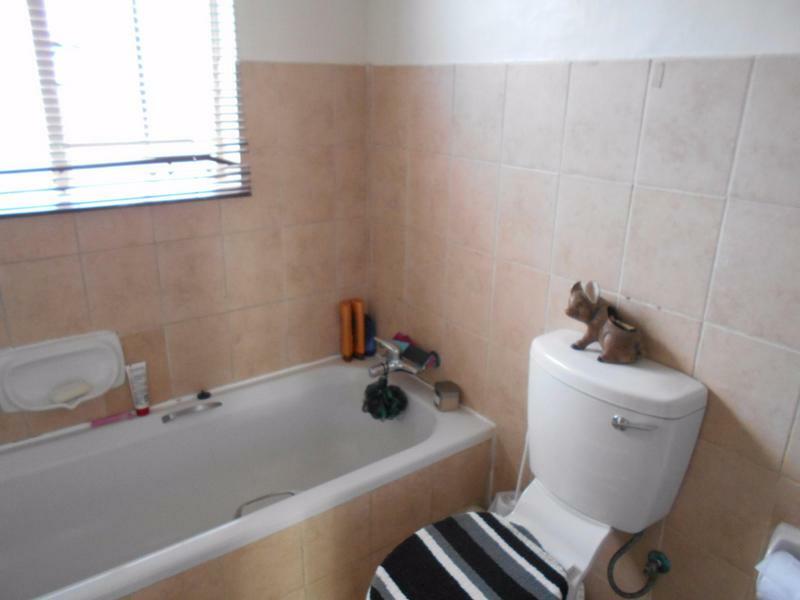 This unit is low maintenance and is an excellent investment.